I like [specific wine varietal]. What is something similar that you recommend? This will give the wine expert an idea of what you’re looking for while still being broad enough to offer recommendations that you’ve never even heard of. Advice to get the most out of this question: keep a note on your phone of wine regions and varietals that you tasted and really loved, so you can remember accurately in the future. This is a big, fat softball for wine shop experts — or restaurant sommeliers — because they’re the ones who curate that list. If they’re not excited about some or most of the wines on their list, you should wonder how serious they are about their wine. You’ll probably want to write down some of the names the expert rattles off, so you have ideas for next time, too. We are making [specific dish]. Which wine would pair well with that? This is another great question to ask a wine expert. You’ve decided to cook up some filet mignon for a special occasion, and you want a wine pairing that will enhance its flavors. Don't just guess. You could diminish the flavor of both your steak and your glass of wine. Instead, ask a wine expert what varietal is best (a big, bold Cabernet Sauvignon? An earthy Pinot Noir?). Be ready to experience a whole new level of superb flavors combining and enhancing each other. What is your favorite bottle of wine under $20? Or between $50 and $75? If you aren't too picky when it comes to wine selection, this is a great question to ask. This is a wide-open question that should require a fraction of a second for a wine expert to answer. They work with wine day in and day out, and chances are they love (and know) the stuff more than most people you’ve ever met. So, trust their opinion and be willing to try something that may not have the most unique label or seem like an obvious choice. You might just find your next favorite wine varietal or region. 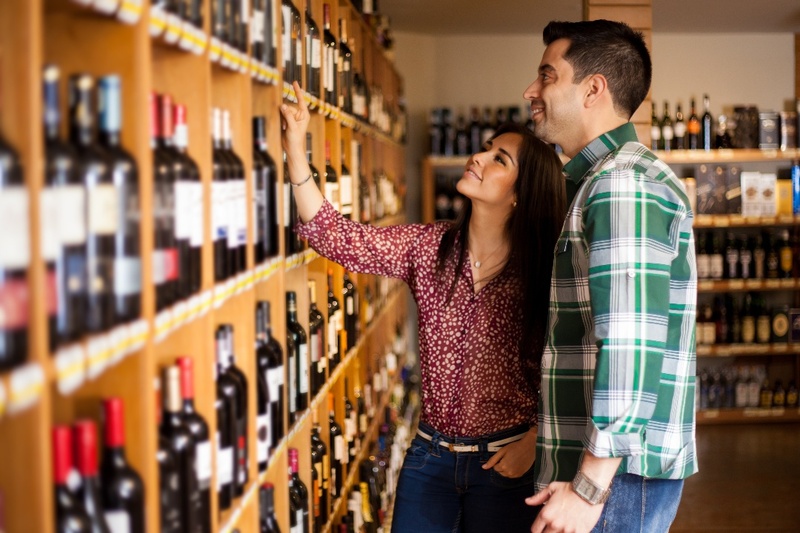 The world of wine is big and daunting, but now you know how to buy quality wine. So get to it, and enjoy the spoils of this newfound tool. Cheers!